Why are 78% of Lawyers Struggling to be Productive? 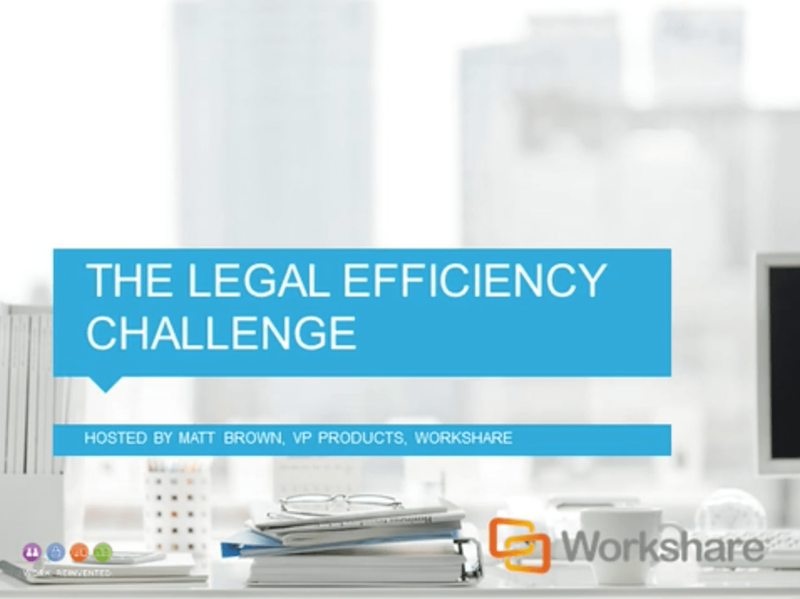 A recent poll of 220 global legal professionals revealed that almost 80% are struggling to be productive. To those outside the legal industry this statistic may make surprising reading, but for those who work in the sector, it is too true a reflection of their daily lives. Stephen Allen, Director of Service Delivery & Quality at DLA Piper summed it up: “The deals corporates are dealing with are getting bigger and bigger so due to the sheer scale...the volume of stuff is just more difficult.” He adds, “We are working and trying to sweat a relatively inefficient model, which was maybe operating at capacity five or 10 years ago. Within such a constrained system, legal professionals have to ‘firefight’ their way through the day, working harder and longer to meet their targets and reduce the volume of work. There is no room to work smarter. Walking into a law firm, you won’t often hear someone say ‘don’t worry everyone makes mistakes’. It would be easy to gloss over errors made with such words but things can and do go very wrong when lawyers slip up - the consequences can often be substantial. So alongside long hours, huge workloads, a creaking inefficient system, there is the umbrella of pressure to get everything right with no room for error. So, how will the sector respond to these legal productivity killers and is there light at the end of the tunnel? Workshare recently hosted a series of roundtables, where CIOs and senior IT professionals discussed the trends in the workplace affecting their IT strategy. 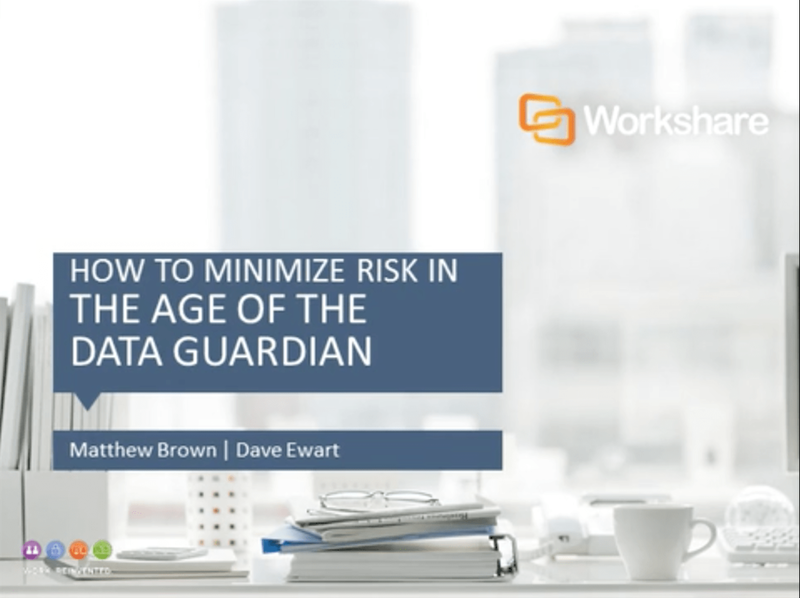 Watch this recorded webinar to understand how these trends are influencing IT strategies today, and best practice for reducing risk. Shorten review cycles without losing document integrity. Discover what technologies are available to provide a quick and accurate way to improve the efficiency of document reviews. 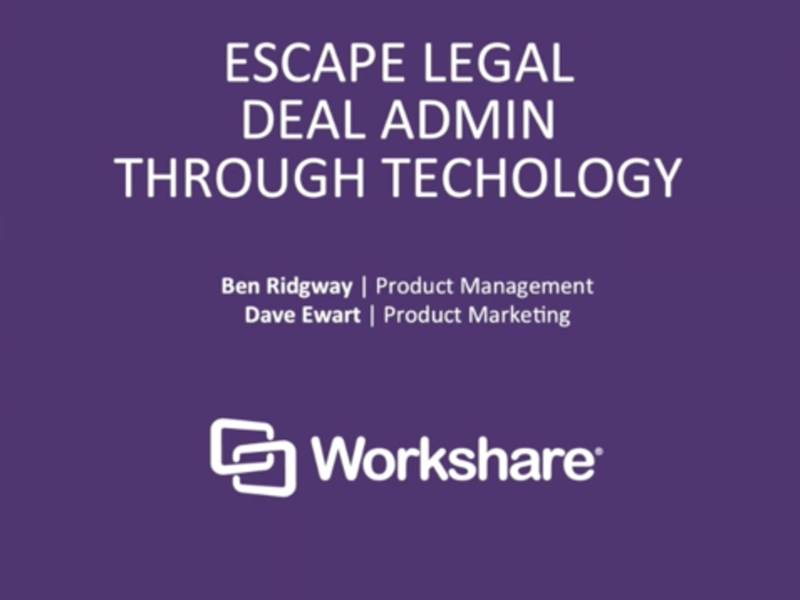 Hear top tips on how to tackle lengthy review processes and increase your productivity.